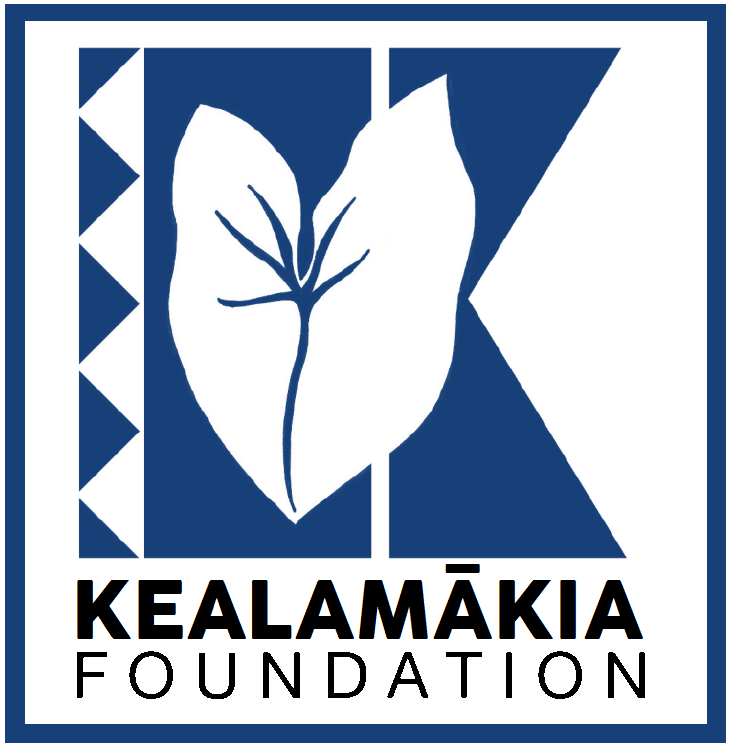 On Friday, May 16, 2014, the initial Trustees of the Kealamākia Foundation and Hoʻokele (CEO) Wryen K. C. Kīwaha met together for an informal meeting at Hoʻokena Elementary School as the organization prepares to commence a new fiscal year on Sunday, June 1, 2014. In attendance with the Hoʻokele were Trustee Lorraine Medeiros and Vice-Chair Willow Roback, who acted as chair in the absence of Chairperson Wendy Baez. The informal meeting, the last meeting of the organization at Hoʻokena Elementary School, signified the end of an era of continuous organized parent and community involvement in the school extending back to the very founding of the institution in 1931. While finances and structural changes were at the forefront of the discussion, the Trustees also spent a great deal of time expressing their feelings about the transition as well as to thank all those who had worked for and supported the organization these last five years; especially Trustee Lorraine Medeiros who leaves office at the end of the fiscal year on May 31, following years of dedicated service to the PTO. The Board of Trustees did not schedule a meeting; however, they are expected to meet in September when four vacancies on the Board of Trustees will need to be filled.